Nursing pins are great gift ideas for graduation. These pins are required among nursing students for graduation ceremonies. 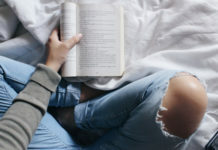 Although there are schools that issue their own pins for students, many nursing students still love to sport gorgeous pins to celebrate their graduation from school. These nursing pins serve as souvenirs of the most important event in their lives as students. 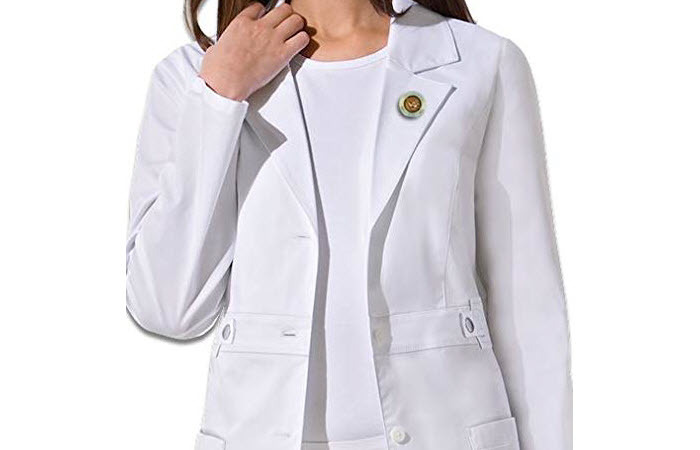 Are you planning to buy a nursing pin to be given as a gift to a graduating nursing student? Take a look at the following gorgeous pins for graduation. This pin has a domed 3D design that looks classically vintage. The pin is antique gold-plated while the outer rim has a lovely teal enamel color fill. The center of the pin features the lamp of knowledge as its primary design. This is a symbol that is well-known to all nurses around the world. The Lamp of Knowledge or “Nightingale’s Lamp” was named for the lamp of Florence Nightingale. Because of her selfless work during the Crimean War, Florence Nightingale became known as the “lady with the lamp.” The lamp icon hence became symbolic of nursing and as such, burns brightly as a symbol of the care and devotion nurses administer to their sick patients. If you want a more classic color, this beautiful pin also comes in a navy blue variant. 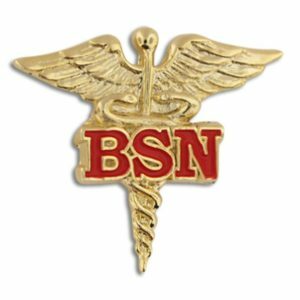 A lapel pin accentuated with gold plating and cloisonné hard enamel colors, this pin is perfect for BSN graduates. The outer rim features a golden “Bachelor of Science Nursing” design while the inner part has a Red Cross and gold caduceus designs. The pin’s shape is perfectly round and is supported with a clutch back for attachment. This beautiful pin shows up gorgeously on pristine white nurse uniforms and other standard nurse uniforms. 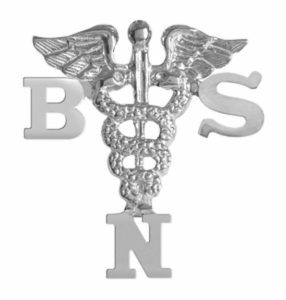 If your giftee prefers and wears silver jewelry, check out this BSN label pin in sterling silver. The design features a medical caduceus in the center accentuated with BSN letters on the sides. The pin has several variations of stones attached to the top of the caduceus design. You can choose from different diamond-cut birth stones but they are subject to availability once ordered. 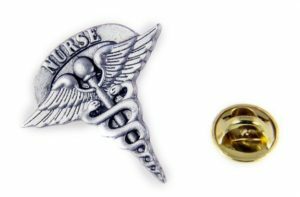 This pewter tone colored pin features a medical caduceus design along with a “Nurse” embossed letters on its top. It is made from alloy and comes with a military style clutch back. The pin is also available in polished gold tone finish. 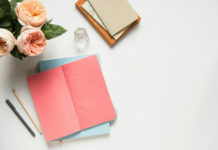 Simple and understated, it is perfect for the new graduate. 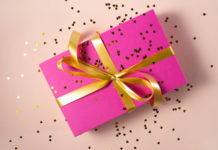 This gift comes with an elegant gift box when purchased. Do you prefer a more colorful nursing pin? 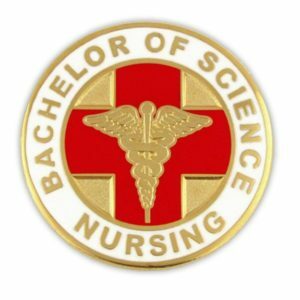 This pin is embossed with red BSN letters that stand for Bachelor of Science in Nursing. It also features a medical caduceus as its platform design. The pin is gold plated and has a sturdy clutch back for easy attachment. The letters are hand-filled with bright red enamel color and yet the pin still looks sleek and elegant. 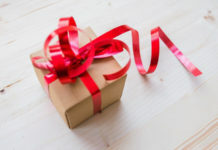 If you are looking for a nursing pin for a male giftee or somebody with simple tastes, you may want to check out this Nurse and Cross pin. This is a tiny pin made in pewter tone finish. The design features a window-like base with a cross in the middle and the word “nurse” underneath. 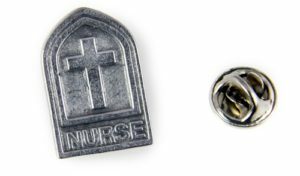 Because of the pin’s symbolic meaning, it is great for student nurses who are spiritual or religious. 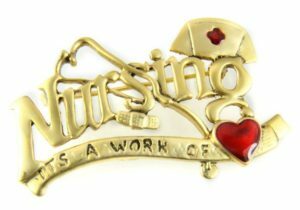 Nurses who do their nursing work in the guidance of God’s words will find this pin beautiful for their approach in nursing. If you are looking for a nursing pin that is more playful, this pin might be for you. This detailed pin is great for female nurses. It looks like a brooch accentuated with an enamel-filled heart at the bottom. Other relevant nursing symbols are featured in the pin like a stethoscope, a bandage and a nurse’s cap. The pin is brushed with gold tone finish and looks elegant for pinning ceremonies. The red heart is particularly eye-catching. This is a another simple but elegant nursing pin that has a minimalist design. The rectangular platform filled with black lacquer has the word “Nurse” embossed in gold tone finish. There are two sparkling rhinestones on the left and right side of the pin. 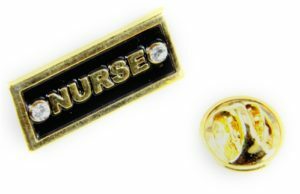 The pin is a great choice for both male and female nurses. Another pin fit for female nurses, this nursing pin is designed with a nursing cap and a stethoscope. It is gold plated and filled with colored enamel at the center of the nursing cap. 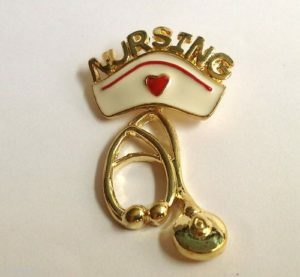 The word “nursing” is featured on the top of the pin. The pin’s creative and vintage-like style is eye-catching in graduation ceremonies. Here is another nursing pin featuring the Florence Nightingale lamp. 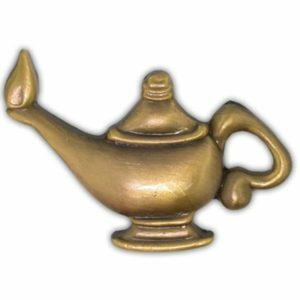 Unlike the other designs though, this pin solely features the lamp. It has a vintage gold tone finish and the lamp is embossed in a 3D-like effect. 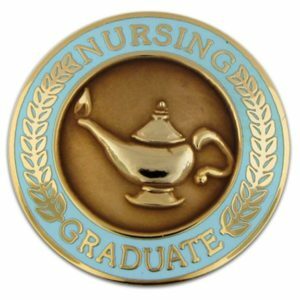 It’s a great symbolic pin in marking your pledge to nursing during graduation ceremonies. We definitely encourage you to give out nursing pins as graduation gifts. Your new graduate will appreciate receiving a pin since nursing schools are selling pins for up to $250 per piece. 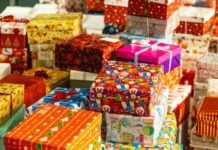 When buying one, remember that it is like buying jewelry. 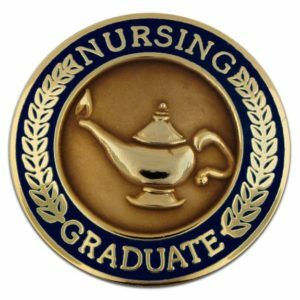 Be meticulous in selecting a design and keep in mind that this pin will be treasured throughout the nursing student’s professional career. 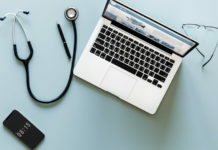 Severely Elevated Blood Pressure: When Is It an Emergency?